The Screen Australia Board has reappointed CEO Graeme Mason for a further five-year term at the Federal Government agency. Mason’s new term as CEO of Screen Australia will expire 10 November 2023. Mason commenced as CEO of Screen Australia on 11 November 2013 and during his tenure has steered the agency through some of the industry’s most significant changes, including the rise of digital originals, the growth of free-to-air multichannels and catch-up services, plus the advent of commercial streaming. Over his 20-year career, Mason worked in both factual and scripted TV programming in his native Australia before moving to the UK. In Britain he worked across all aspects of film production, sales and acquisitions, and distribution for companies such as Manifesto and Polygram Filmed Entertainment. From 1998 to 2002 he was President of Worldwide Acquisitions for Universal Studios. He then joined Channel 4 Television as the Head of Media Projects and later as Managing Director of Rights. In 2009 Graeme relocated to New Zealand where he was CEO at the New Zealand Film Commission for four years. Mason grew up in the Blue Mountains, NSW. He recently completed a wide-ranging podcast interview regarding the challenges and opportunities in the Australian screen sector. Screen Australia was established under the Screen Australia Act 2008 and from 1 July 2008 took over the functions and appropriations of its predecessor agencies, the Australian Film Commission, the Film Finance Corporation Australia and Film Australia Limited. 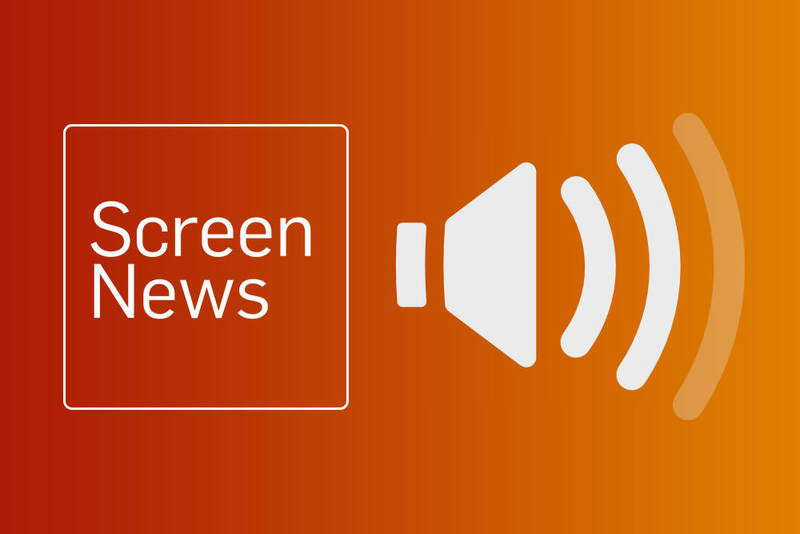 Screen Australia is charged by the Australian Federal Government with the responsibility of supporting Australian screen industry through development, production and promotion across television, film, documentary and digital originals. The agency administers Australia’s Official Co-production program, in addition to the Producer Offset tax rebate which assists eligible works to be made. Screen Australia provides a range of resources and opportunities to the industry including access to research, market intelligence plus special initiatives such as its highly successful Gender Matters program. Drama Report 2017/18, connection to audience, and putting your foot down as an agency.